Do not hesitate, contact us and we will do our best to bring back the health and safety in your homes and businesses. We do not compromise with the quality, so our team provides services that meet the highest standards. 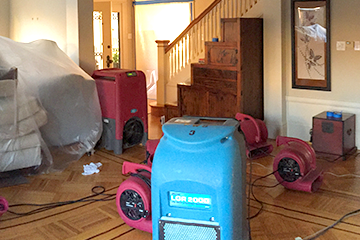 We respond immediately because we know that in case of water damage every single second is critical to saving, repair and restoration of your property. We do not compromise with the health of our clients, so our team use high-tech equipment, most efficeint methods and follow best practices and standards. We are aware that your problems require an immediate response, which is why we have teams capable to respond instantly to emergency calls 24/7 within an hour. We operate in San Francisco and the Bay Area. Call us and our team will inspect the situation, assess the damages, and provide a detailed offer to deal with the damage for free. We are trusted partner of the largest insurance companies in the San Francisco Bay Area. We are willing to work with your insurance company too. Our team is focused on satisfying our customers' needs. We appreciate your time, health and property. With us, our customers have a reliable, professional and proven partner. 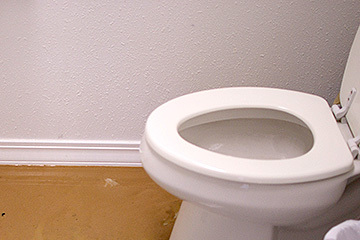 Water Damage Repair San Francisco is a professional cleaning company, established to serve the San Francisco Area by our team of certified, experienced, and qualified staff, whose mission is to satisfy the requirements of people in need of water damage repair and restoration services. We use our knowledge, expertise, and high-tech equipment to help our clients and their families to save their homes, businesses, property, and especially, their health. Our comprehensive understanding of cleaning and restoration services for residential and commercial clients, enables us to offer accurate and correct inspection and assessment of damages, proper repair and restoration of your belongings and property, full monitoring and prevention of secondary damages. It was very important for us to kill the bacteria. 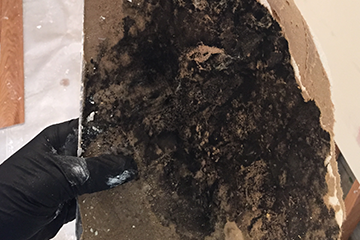 Removing the mold from our house in a quickly, safely and professional manner was quite impressive. We are very satisfied from your service and highly appreciate your professional advises. Thanks again! As a property manager it was spectacular to see the way you fixed the water damage in couple of our units. Quality inspection, assessment and efforts. Truthful and reliable professionals at unbeaten price. We were stressed out before to call the company. Your fast reaction and support for the insurance claim were very useful for my family. Outstanding service! Quality and price at one place. We felt like the most important customers which you have. Definitely will recommend your company to our friends! It was traumatic to find our house flooded because of broken pipe. The immediate start of water extraction, monitoring and controlling the process of drying our floors and walls completed faster than we thought. You guys, knows what you are doing. Thank you, you are the best! Great job! We thought that the water from our first floor and basement cannot be extracted. Your professional assessment and action plan gave us the confident which we needed. You helped us to save the structure of our house. Real Professionals! Our technical knowledge, as well as our knowledge of insurance practices, health codes and regulations enable our team to meet both, our clients’ demands and all regulatory requirements.